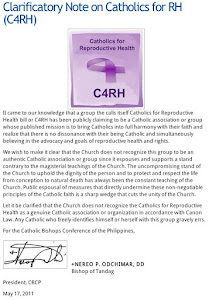 The Catholic Position on the RH Law: The RH Bill and the Law, 1: A Critique by Atty. Marwil Llasos J.D. 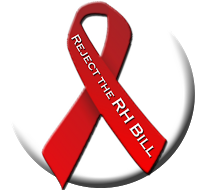 The RH Bill and the Law, 1: A Critique by Atty. Marwil Llasos J.D. Atty. Marwil N. Llasos J.D. The Reproductive Health Bill (House Bill No. 4244) in its entirety is unconstitutional because its very premise is at war with the philosophy embodying the 1987 Constitution, dubbed as the Pro-Life Constitution. Clearly, the provision constitutionally outlaws abortion. 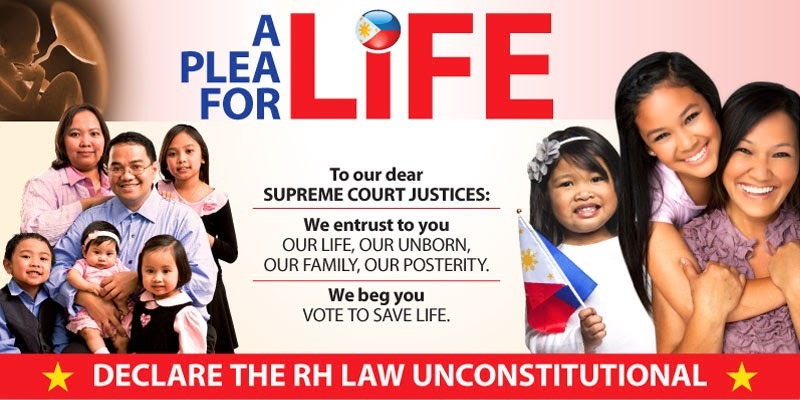 There’s no chance that abortion can ever be legal in this country as long as the 1987 Philippine Constitution stands.